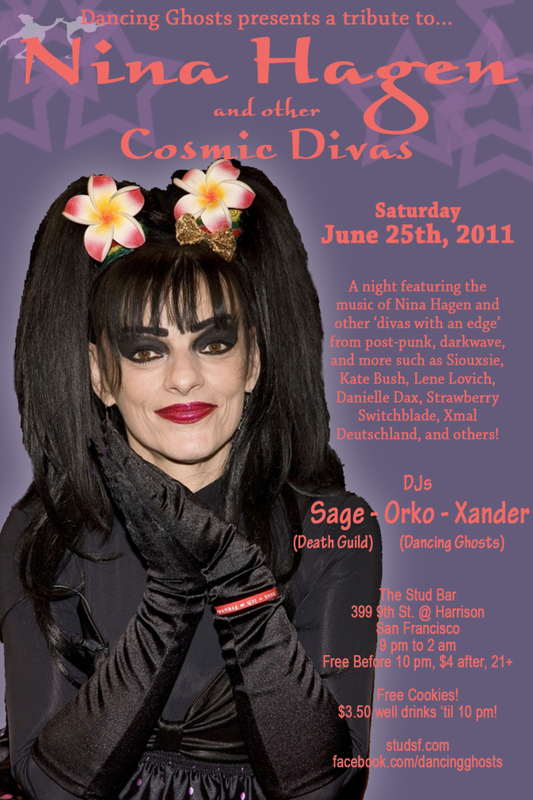 Tribute to Nina Hagen and Other Cosmic Divas! Nina Hagen – Hare Krishna, Hare Rama! Marianne Faithfull – Why’d Ya Do It? Nina Hagen – Where’s the Party?